Tenuta Primero has an ideal position for every sea-lover: you only need to sail for a few minutes to reach the open sea, or you cane take a trip in the Lagoon of Grado. 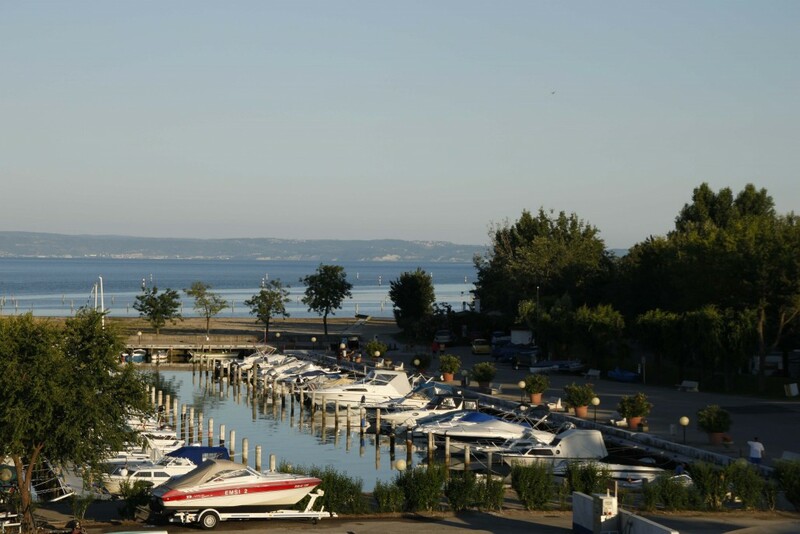 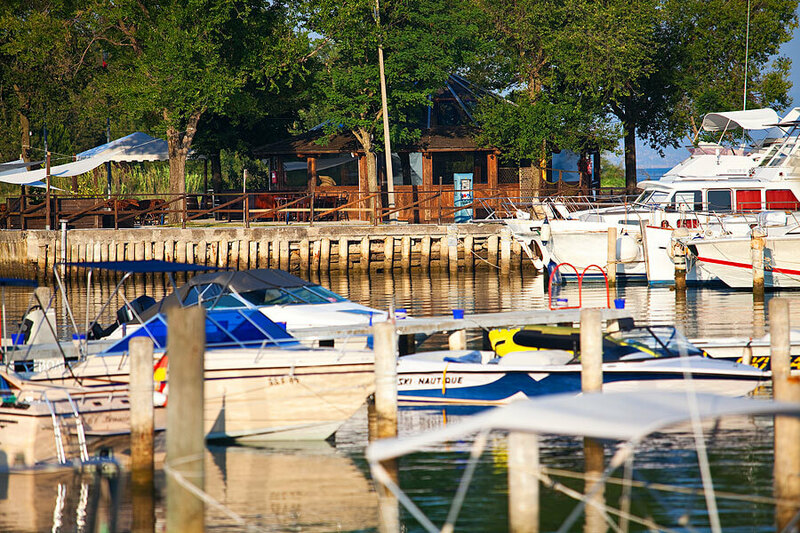 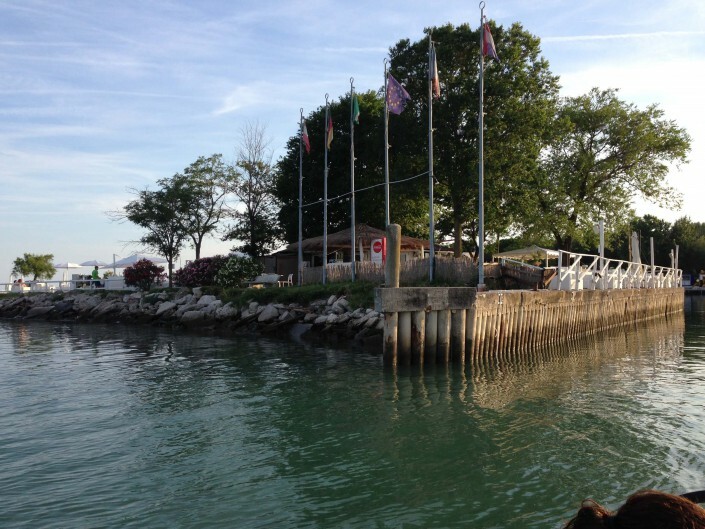 In the campsite harbour there is room for more than 200 boats up to 8 meters’ length. 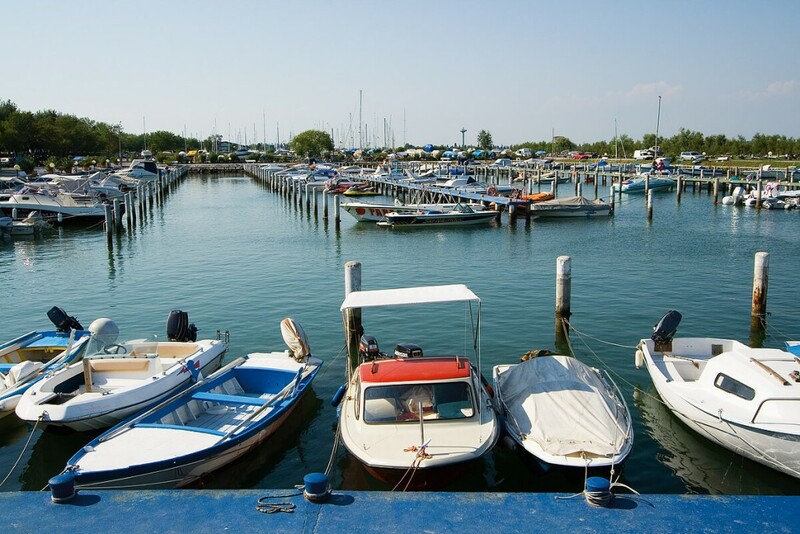 For longer boats with offer the berths in the Marina Primero.